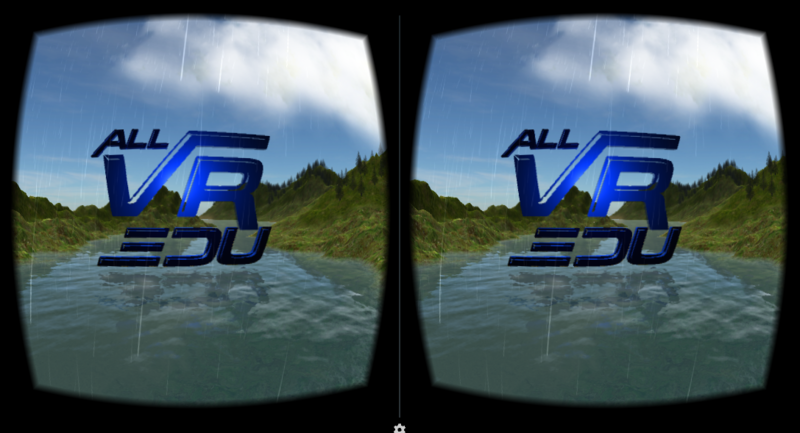 Virtual Reality and Education. We are bringing the Immersive Virtual Reality to the public through workshops and training sessions. 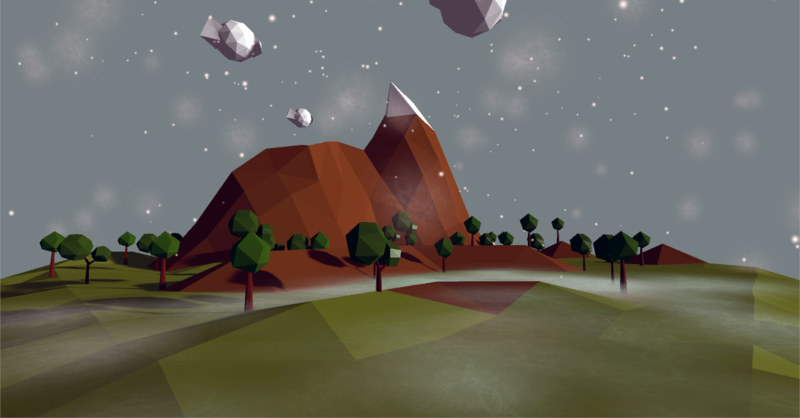 We conceptualize, design and develop content for immersive virtual reality for different devices. Pedagogically we evaluate apps and content in Immersive Virtual Reality for educational and / or therapeutic. 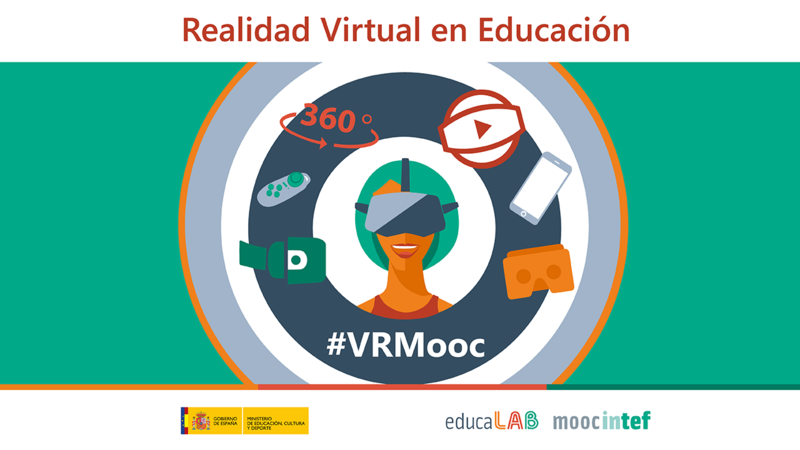 #VRMooc: MOOC about "Virtual Reality in Education"